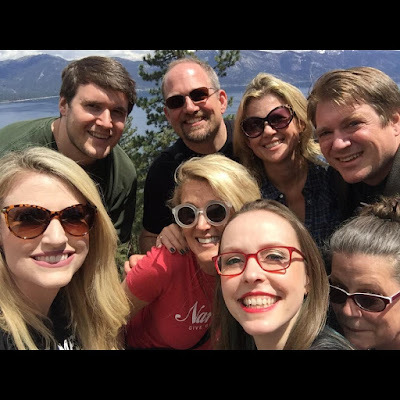 • attended the final Romantic Times Convention (RT Booklovers Convention) in Reno with a group of fabulous narrators from the Romance Narrators group! Several authors I've narrated for were also in attendance. 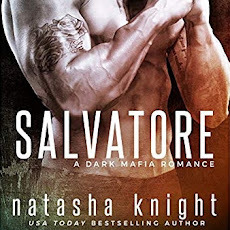 I spoke on 2 panels, including what I think was our best-attended, "Men in Audiobooks", although perhaps that was due more to anticipation of bare-chested cover models, who were not in attendance. • turned the RT Reno into an opportunity for a much-needed outdoor vacation! Flew into Phoenix, then hit Sedona, Walnut Canyon, Sunset Crater, the Grand Canyon (2.5 days), Las Vegas (where my brother Ben Stickel now works as a sound technician for one of the hotels), Death Valley, Lake Tahoe, and of course the Peppermill Resort Spa Casino in Reno, where RT was happening. It was glorious. 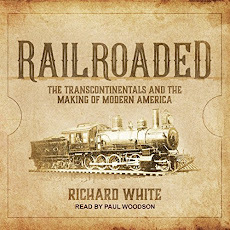 • saw the release of my 1st narration of a Pulitzer Prize Finalist, RAILROADED by Richard White, for Tantor Audio! • had my first in-person audition for Audible! It was several years in the making, but I finally got there! :) I think it went swimmingly, but still—fingers crossed. • get to finish out the month with #APAC2018 and many wonderful narrators! Can't wait to reconnect with you all. 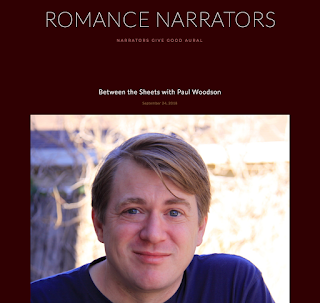 We discuss backpacking, accents, and of course, a lot about audiobooks. You can listen via iTunes, Podbean, etc. 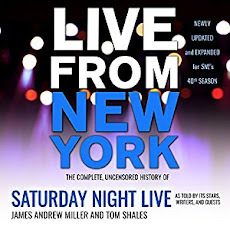 or directly via the website (https://talkingaudiobooks.com). 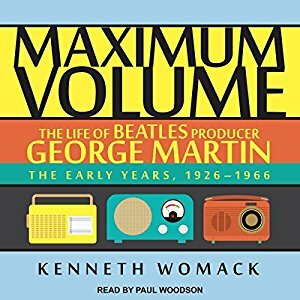 AudioFile Magazine review of my narration of Beatles expert Kenneth Womack's great bio MAXIMUM VOLUME, about George Martin, record producer of the Fab 4!